The module “Shopping Guide” is used for guiding the users at the web site. We can customize the module or make any modifications that you may need. Just contact us! 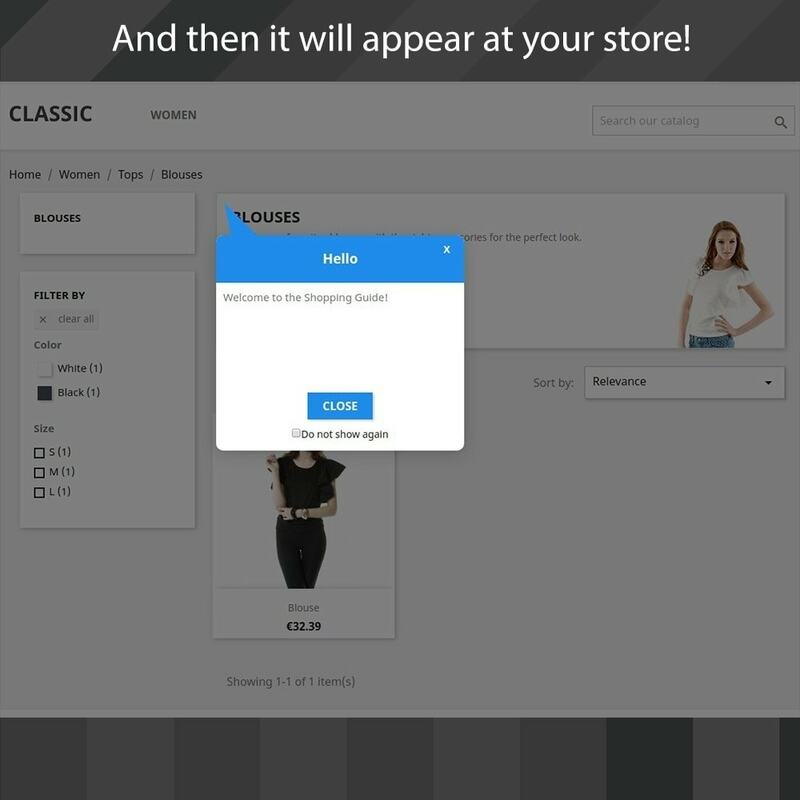 Possibility to customize the text of the shopping guide in the text editor. Possibility to choose a display of the guide (circle, square). Opportunity to choose a display of the arrow of the guide (circle, triangle). Opportunity to choose a color of the background of the guide. Possibility to choose a position of arrow towards the window of the guide (at the upper left or right, beneath at the right or at the left). Opportunity to choose a position of the window of the guide at a small-screen device (on the centre, at the upper left or right, beneath at the right or at the left). 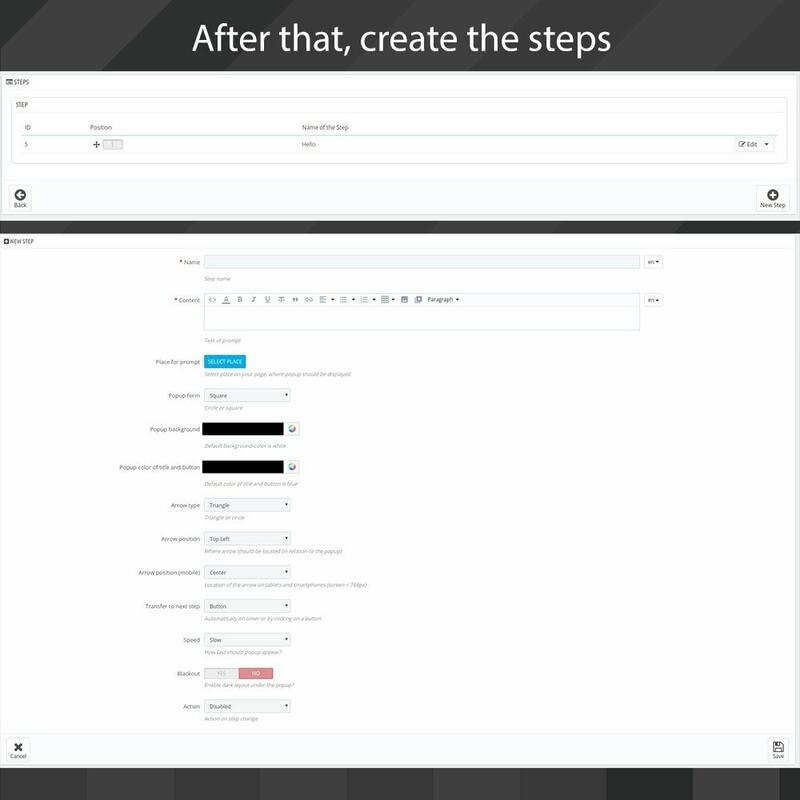 Different variants of displaying the next step (move towards the next step by pressing the button or automatically after the set time). 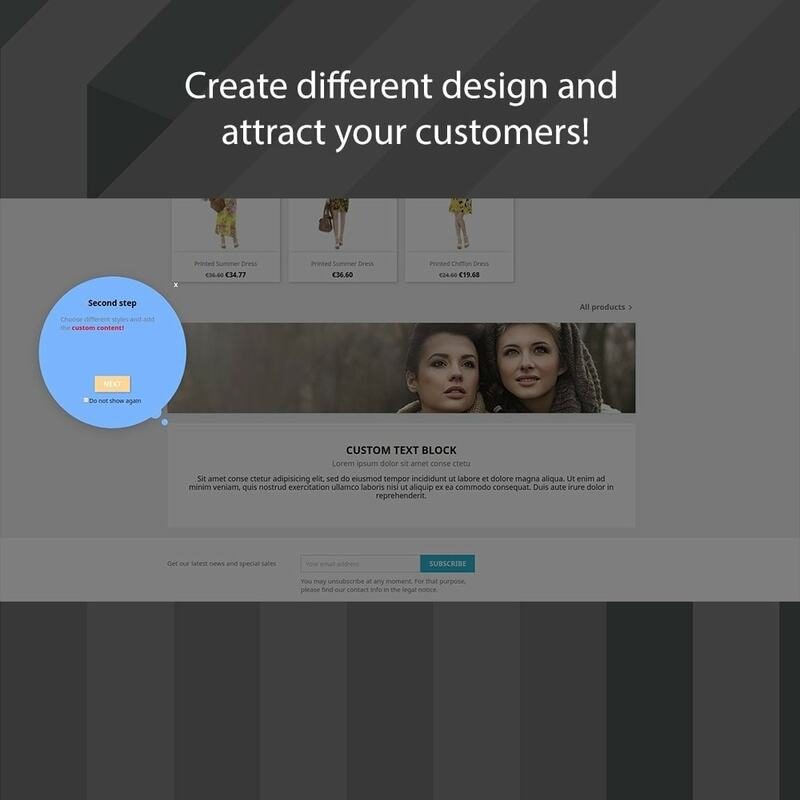 On the page “shopping guide”, press the button “add” for creating a new guide. Choose the type of the page and select the status of the shopping guide. 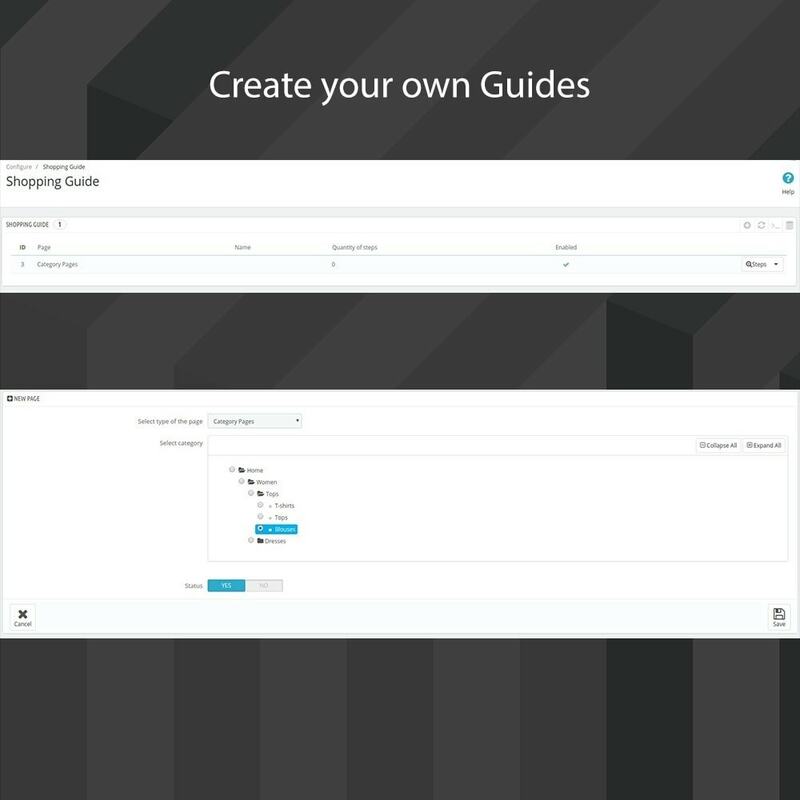 Save the guide and then open the page “Steps” and press a new step for adding the step in a current shop guide. Complete the title and text of the shopping guide. Then choose the necessary settings. In the field “Place for prompt” press the button “Select place,” and choose the element to which you want to attach the window of the guide of the current step and press the button “Select”. 1.1. Go to the Modules section, select the "Load module" item. In the opened window select the archive with the module ("wtshoppingguide.zip") and click the "Download" button.Select the module "Shopping Guide" and click "Install" (In new versions of Prestashop (> 1.7) the module is installed automatically, you only need to configure it). 2.1. Unzip the archive file with a module. 2.2. 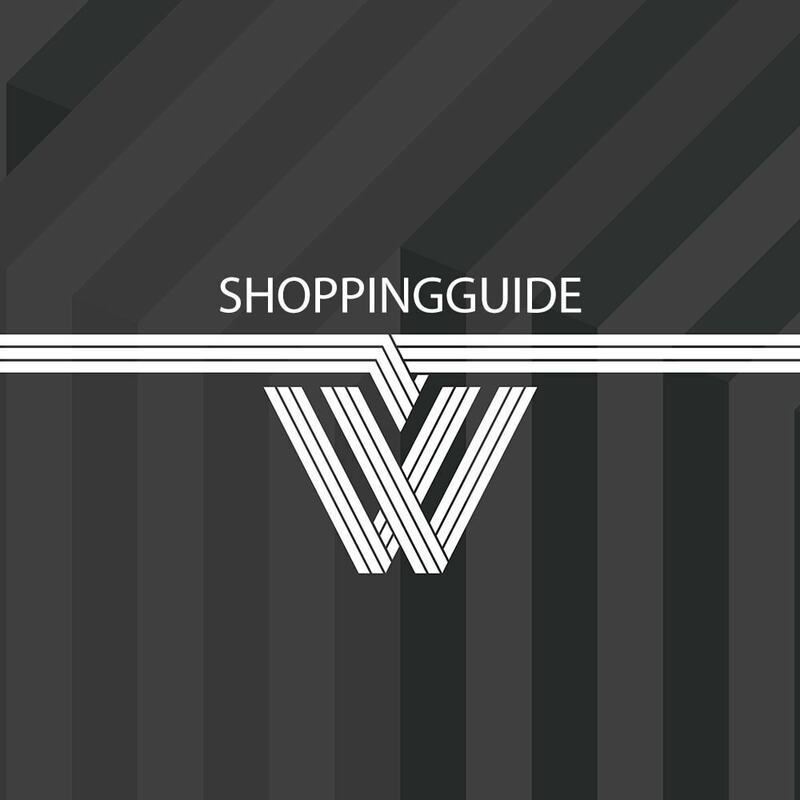 Upload the "wtshoppingguide" folder in the "/modules" folder of your store.Select “Shopping Guide” module from Modules section and install it.